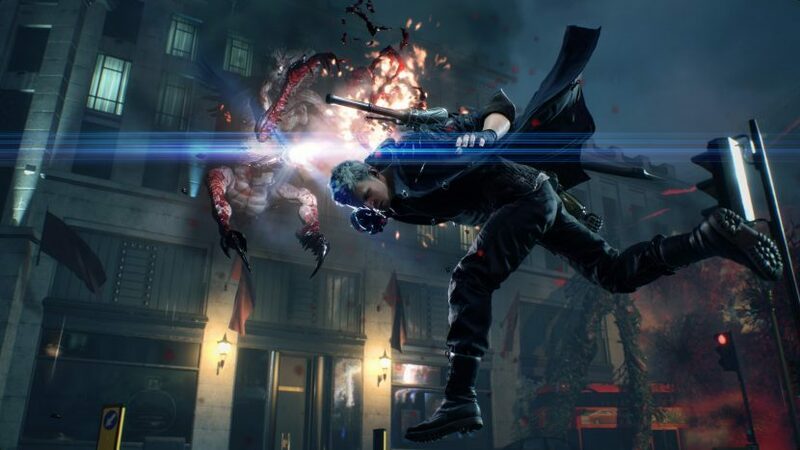 Now that Devil May Cry 5 is out, you’ll likely be experimenting with the numerous ways to slaughter demons. Seriously, it feels like a fighting game at times and takes quite a bit to master. If you’re new to the series, or action games, in general, you might be struggling with how to effectively get through the game. Here’s where we step in to help! You can’t really spam one button and expect to get through without dying, because there is a lot more that goes into the combat. Even beyond combat, there are things you can be doing to ensure that you’re getting the most out of this game. Likewise, the three characters you have to choose from are vastly different from one another, and mastering one doesn’t automatically mean you’ll be good with another. If you find yourself dying a lot, take a step back and analyze enemy patterns. This can vastly improve your performance. It can also help to take a break for a while and come back to Devil May Cry 5 later. 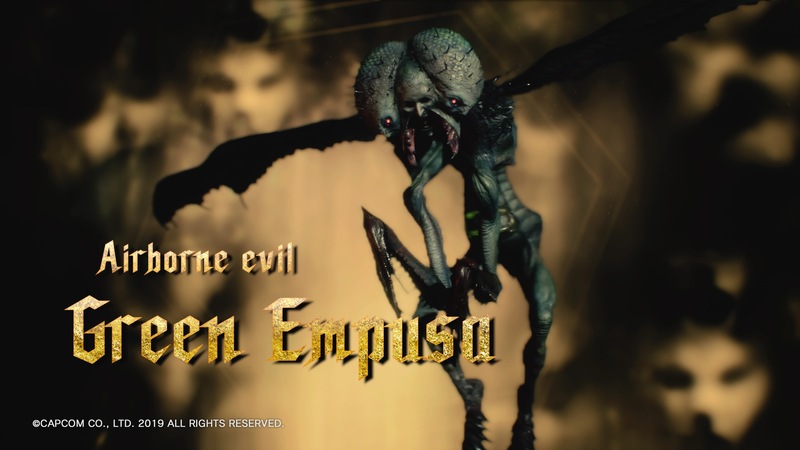 If you’re new to the series, maybe even starting on the Human difficulty can help. There are lots of things going on during combat, and it can be easy to get overwhelmed. Knowing how to use your weapon, which weapons work best on certain enemies, how to mix things up to increase your combo, and spending your Red Orbs wisely can all increase your odds of surviving. Remember to dodge and try to use the environment to your advantage. It also might be a good idea to try and earn an S rank on each of the levels, even if you play on an easier difficulty, as this will force you to learn how the game works and give you a goal to work toward. Also, remember to log in each day to get your bonus rewards. You should get some Gold Orbs each day you log in! Those are all some quick tips that might help you, but if you’re looking for more substantial pointers, check out the list below. Let us know if you come up with any tips that you think are helpful!